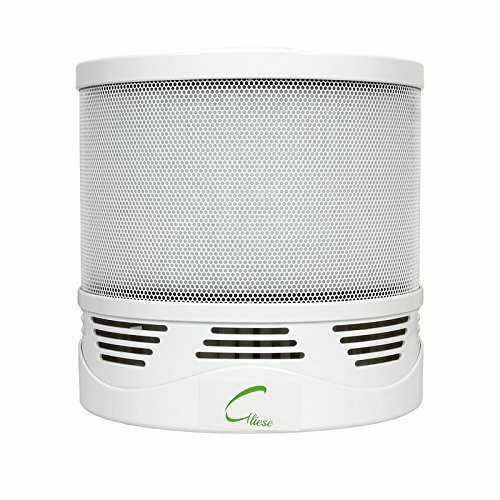 Enjoy the freshness and purity of clean air in your home with Gliese Compact Air Purification system. 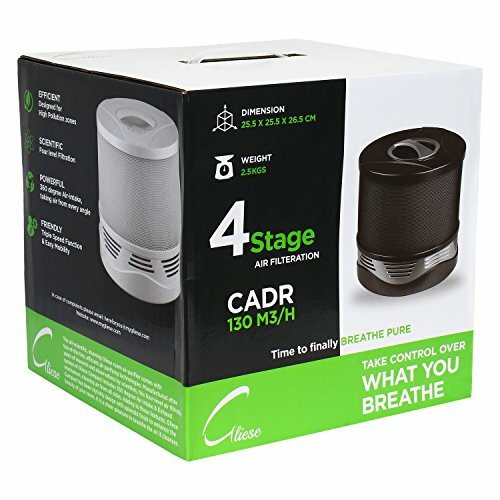 Gliese's state of the art air purifier combines multi level air filteration technologies (Pre-filter, 360 degree HEPA filter, Activated Carbon filter and Anion generator) to rid your home of dust (PM2.5, PM10), gases, smoke residue (nicotine), allergens, bacteria and viruses. 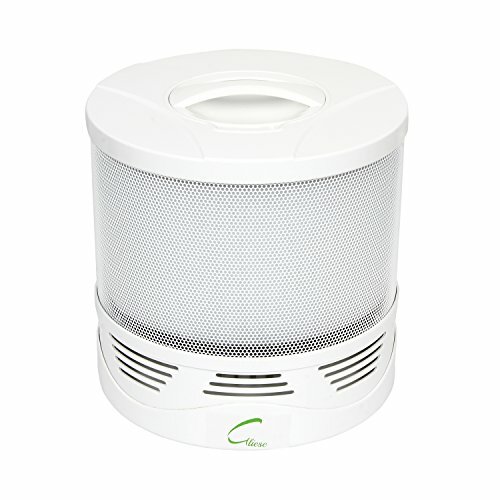 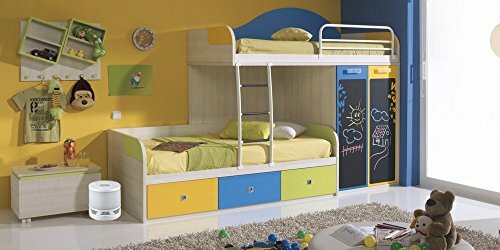 Ideal for rooms, small offices, hotel rooms and doctor chambers.